Converting stem cells, turning on DNA and replacing dying cells! What we don't know. 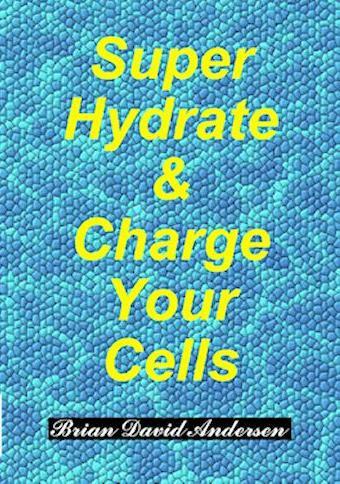 Super Hydrate & Charge Your Cells ! Stem cell therapy is probably the hottest topic in medical research. The applications of stem cell therapy appear to be virtually endless. Studies have been done with numerous disease states such as heart disease, cancer, diabetes, osteoarthritis, stroke, burns, and spinal cord injury. Stem cell therapy is even being tested to regenerate organs and teeth and to increase longevity. Frustration set in with slow moving technology and the temperamental nature of Hollywood clients. Brian exited the underwater television business in early 1987 to pursue a career as an independent researcher, inventor and scientist specializing in alternative health care.